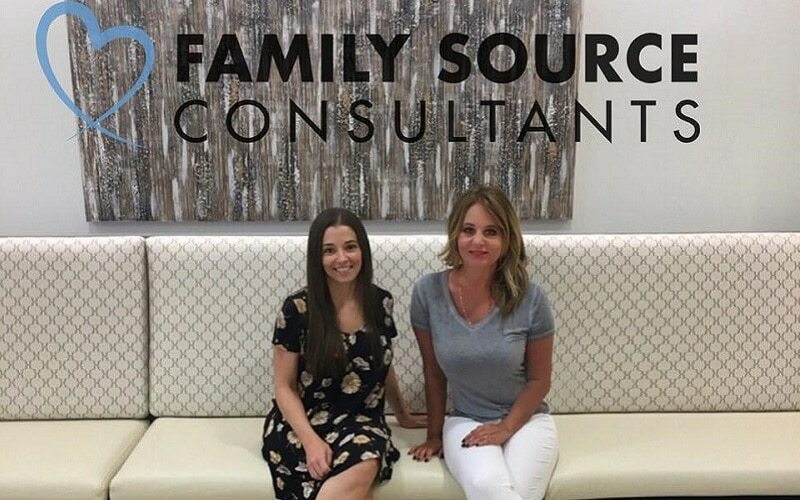 Family Source Consultants’ home office is based in Chicago, IL with additional offices in Dallas, TX, Miami, FL and San Diego, CA. As members of ASRM (The American Society of Reproductive Medicine), RESOLVE (The National Infertility Association) and SEEDS (The Society for Ethics in Egg Donation and Surrogacy) we are third party reproduction experts who have a deep passion for assisting others with their family building endeavor through Surrogacy and/or Egg Donation. 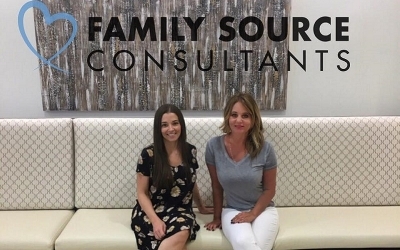 Family Source specializes in matching and facilitating Gestational Surrogacy and Egg Donation arrangements throughout the United States, Europe, Asia, and South America. We are proud to work with traditional, gay or lesbian couples and individuals of all races, religious and ethnic backgrounds. For those interested in learning more about Surrogacy and/or Egg Donation, we provide no-cost consultations in person, or online via Skype. Our team members are fluent in English, Spanish, and Chinese and are delighted to have the opportunity to address any concerns you may have about building your family using third party reproduction. Our Chicago Gestational Surrogacy & Egg Donation agency is located at 233 S. Wacker Drive, 84th Floor, Chicago, Illinois 60606. For those traveling, the location is between Adams, Jackson, Wacker and Franklin in the Loop and is a short walk away from the Quincy CTA Station and Chicago Union Station. The location is also less than 20 miles from O’Hare International Airport and Midway International Airport. 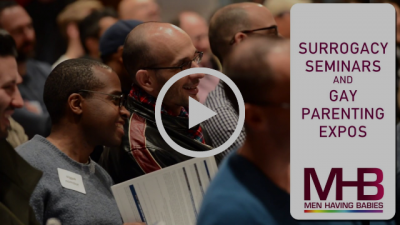 Chicago is an ideal location for our Illinois surrogacy program as it is home to the 560 acre Illinois Medical District which includes medical research facilities, many medical centers and hospitals. 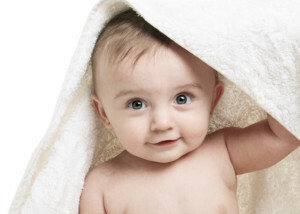 Family Source Consultants partners with several prominent fertility clinics in the Chicago area. Our Joliet, Illinois Office is located at 1000 Essington Road, Joliet, IL 60435. This location is approximately 40 miles (64 km) southwest of Chicago. Our Miami, Florida Office is located at 100 SE 2nd Street, Suite 2000, Miami, Florida 33131. This location is approximately 8 miles from Miami International Airport (MIA), offering connecting traffic between North America, Latin America, and Europe. Miami, often called “The Gateway of the Americas”, offers a vibrant culture, with gorgeous beaches and warm, sunny weather year-round. Surpassed only by New York City and Los Angeles in numbers of foreign visitors, Miami attracts 5.3 million from Europe, Canada, and South America annually. The state of Florida is home to over 70 fertility clinics, with 11 fertility clinics in the Miami and South Florida area. Miami offers a unique combination of expert fertility services, beautiful tropical weather, and comfortable accommodations where families can stay before, during and after treatment. Our Dallas, Texas Office is located at 3838 Oak Lawn Avenue, Suite 1000, Dallas, TX 75219. This location is approximately 18 miles from Dallas Fort Worth Airport (DFW), which is served by 27 airlines and 11 onsite car rental agencies. Dallas is centrally located and within a four-hour flight from most North American destinations. In patient care and innovation, Dallas’ medical and bioscience professionals are recognized as some of the best in the country. The state of Texas is home to 33 fertility clinics, with 10 of these fertility clinics in Dallas alone. Our Los Angeles, California office is located at 1500 Rosecrans Ave., Suite 500, Manhattan Beach, CA 90266. This location is directly off of Rosecrans Avenue, between the Sepulveda Boulevard and the 405 freeway. LAX airport is only 4 miles or about 10 minutes to our office. The beach is also nearby, just a few minutes from the office. There is an open lot for parking, and plenty of metered parking on the street. A metro station is just 2 and a half miles from the building, that offers the Metro Green Line, and about half a mile from the office is a bus stop. California has long been regarded as one of the most surrogacy friendly states, with highly progressive laws that benefit both gestational carriers and intended parents. Contracts for gestational surrogacy in the State of California are wholly permitted and are enforceable under the state’s laws.